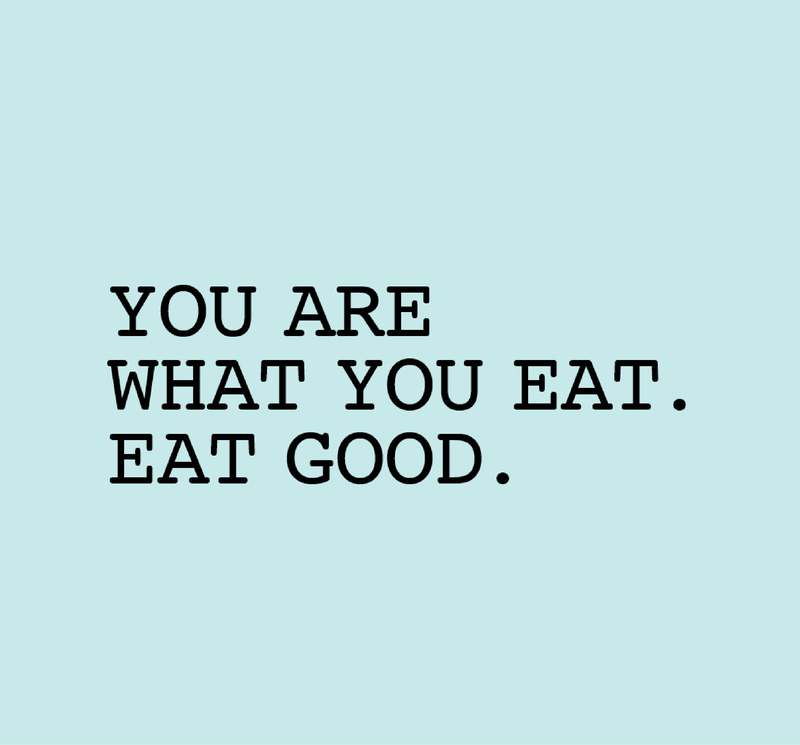 Part of what makes this delicious wholefood muesli brand unique was the ability for customers to completely customise everything that goes into it. 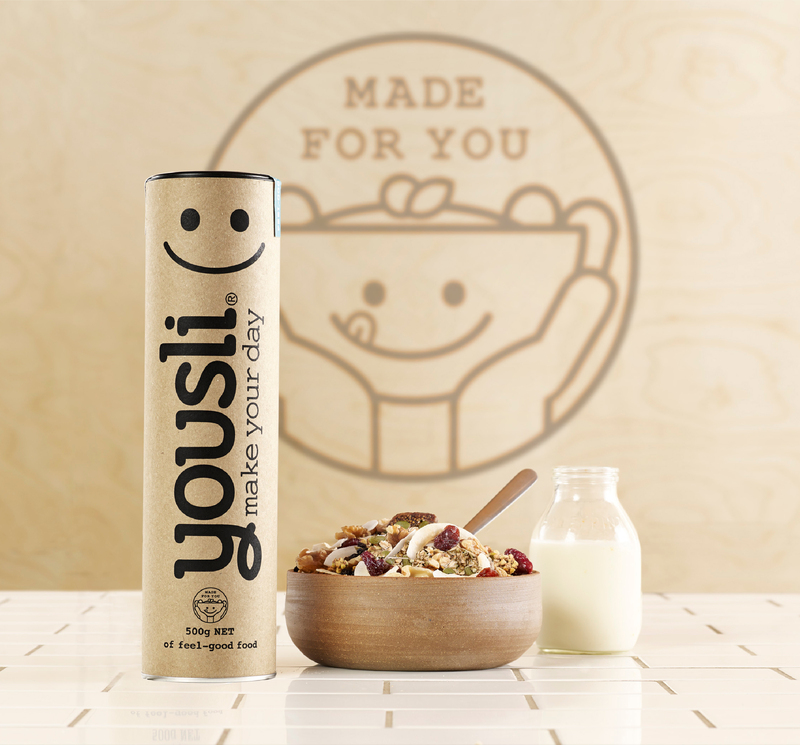 The Yousli name was created to get more ‘you’ into your muesli. See the full Yousli brand identity.